We pride ourselves on the equipment we use for your events. 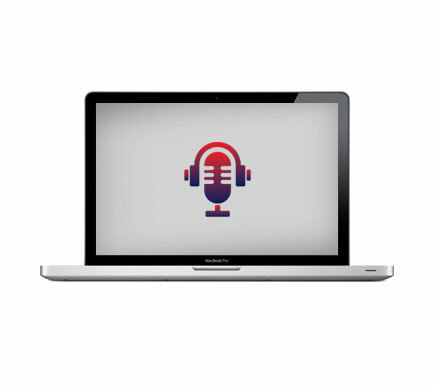 We always have up-to-date, tagged and tested equipment with a back up, when and if required, so we don’t lose out on a minute of your event due to technical glitches. Unique HDAP (High Definition Audio Performance) technology ensures the best possible, realistic sound at any time. The rugged handheld transmitter with its soft-touch finish is extremely easy to use and fulfills the highest esthetic requirements. The transmitters operate for 30 hours off a single AA size battery. 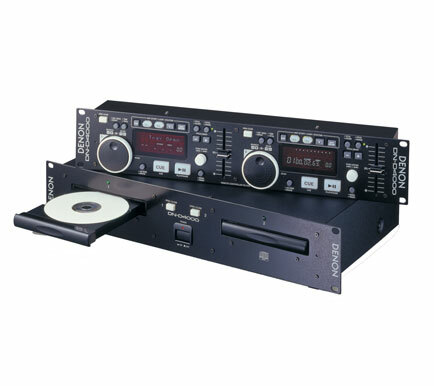 Denon’s DN-D400 dual CD/MP3 player give mobile jocks increased flexibility while also carrying features the biggest club DJs will love. Two discs mean twice the possibilities. 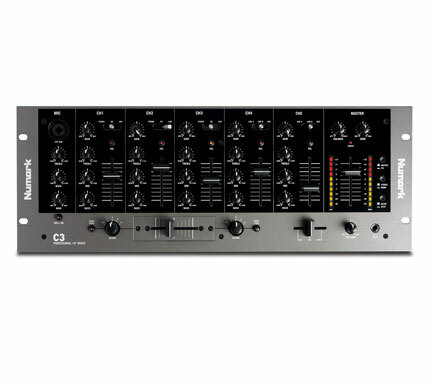 C3 is a professional, versatile mixer with five channels plus a DJ mic input with EQ. 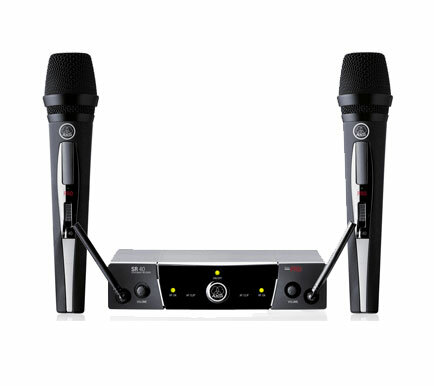 Thanks to its wide range of inputs, you can connect all of your gear with just this mixer. Combine turntables, CD players, samplers and more. All the features and proven reliability. The PV 1500 features DDT distortion detection technique virtually eliminating distortion. 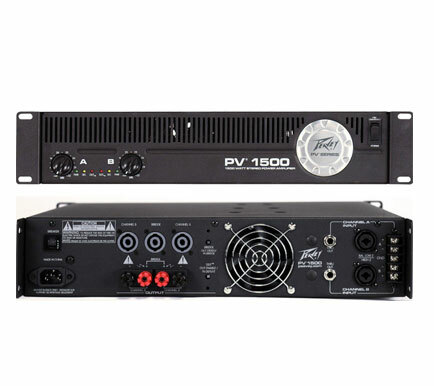 It also features Peavey’s patented Turbo-V cooling design, which cools the power transistors more evenly than traditional heat-sink designs. 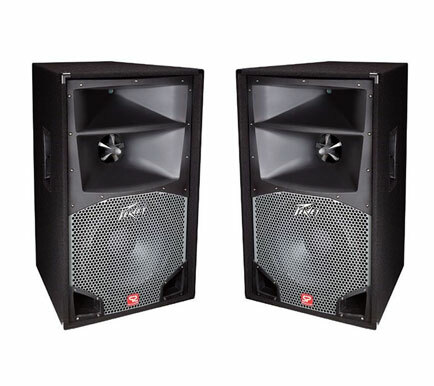 Engineered for optimal sound reproduction with proven reliability continuing a 30-year legacy, Peavey SP enclosures feature patented asymmetrical Quadratic Throat Waveguide™ technology that helps deliver pristine, precise sound; Black Widow® loudspeakers with Kevlar®-impregnated cones, 4″ ribbon-wire voice coils and exclusive field-replaceable baskets; the patented Radialinear™ Planar Phase Correction System; and titanium compression drivers with ferrofluid cooling. 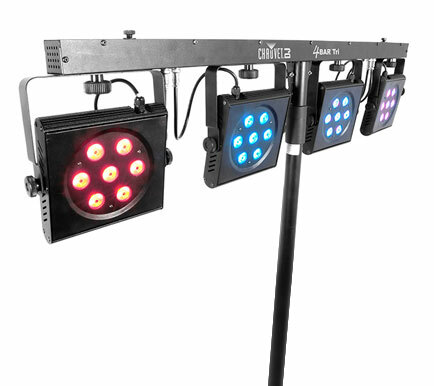 It’s a complete, portable tri-color LED wash lighting solution. Building on the success of the 4BAR™ Tri . It adds high power tri-color LEDs for a more intense and uniform color output. Tri-color LEDs make the light perfect for front lighting as they nearly eliminate multi-colored shadows. MacBook Pros far exceed the needs of a DJ. With a large internal storage big enough for all the music and DJ applications nd enough RAM to run all the DJ apps required to run simultaneously. The MacBook Pro has plenty of on-screen room too, to spread out your decks and playlists. Whatever your business, whatever you’re carrying, iLoad will satisfy your every working need. Engineered to handle the heaviest of loads and most arduous conditions. 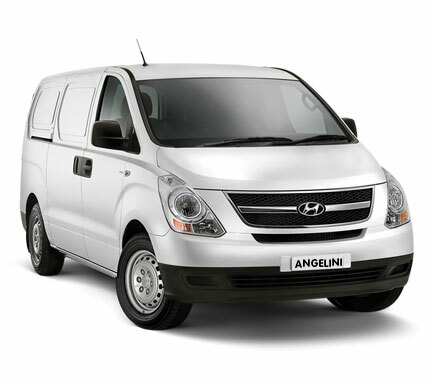 Equipped with an array of highly advanced safety enhancements.